Not all homes for sale in Denver’s Highlands are single family homes. But, this Victorian is stunning! Our active Highlands Realtor will create your personal real estate report. 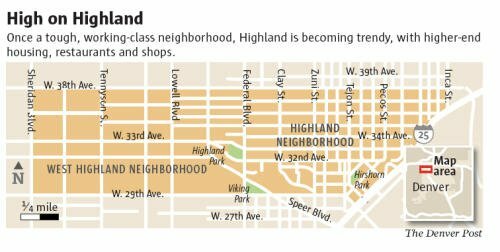 The robust Northwest Denver community of Highlands is now being compared to its Southeast Denver counterpart Cherry Creek. Who knew? Highlands has long been known for its historic Bungalows, Denver Squares, Victorians, and other classic turn of the century homes. These solid brick homes have character, substance, and charm – ‘columns and fireplaces’. Classy homes with original wood floors and woodwork, built-ins, stained glass windows and all the things to make you swoon. multi-level condo developments coming in and bringing the next generation of home buyers with it. There are now new, contemporary homes, condos and town homes springing up everywhere. And to everyone’s surprise many of these new homes popping up are well over the $1,000,000 price range. Read this enlightening post about Highlands by John Mossman of the Denver Post. Cork and Coffee appeals to the new, hip generation in The Highlands. Highlands has been the toast of the town in the Denver Metro Area for years now and over the past couple of years has burst into prominence. I used to call it the new Washington Park; but with the recent developments it is now more akin to Cherry Creek in style, popularity, desirability and now price. Take a drive down 38th Avenue west and check out some of the recent changes in the area. 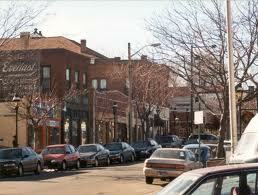 One of the other attributes of Highlands is that it has one of the best Walkability Scores in the Denver Metro Area. The restaurants in the area have increased from 22 in 2006 to 55 in 2012 and more are to come. 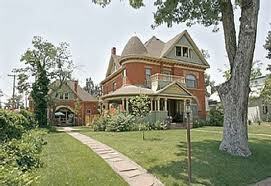 This hip, urban lifestyle is blending with the historic character of one of Denver’s original residential communities. The neighborhood now has all ages and lots of lifestyle choices for young and old alike. 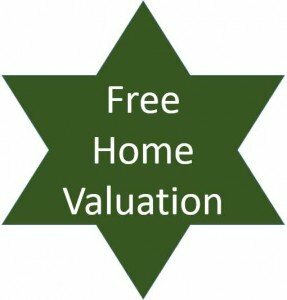 Have a question about Highlands real estate? Please use our easy to follow form below and we’ll get back to you quickly! Let me know if you are ever coming to Denver. I would love to take you on a tour of these exciting homes. In the mean time, if you want more info by email don’t hesitate to let me know. I will be glad to provide you with home and community info to review. Looking at this neighborhood as a strong possibility in our relocation to Denver. Does it have any trails nearby for running? That’s the one thing pulling me toward Wash Park over Highlands…unless Highlands does have trails nearby?